Please enter only the first 3 characters in the postal code for your area. For example, for Toronto enter M1R. Our specialized care makes a difference for families. 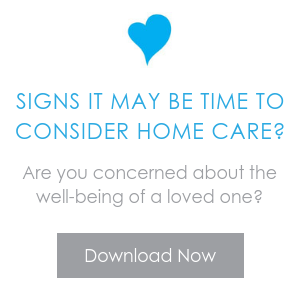 Employing ComForCare gives family caregivers much needed opportunities to take time for themselves with the peace of mind that their loved one is being cared for by a compassionate, experienced caregiver. Our commitment to quality care begins with a compassionate and proactive approach to home care. Through an in-home consultation, our team will work directly with your family to determine the personalized care plan that best meets the needs and wishes of your loved one. At ComForCare, our caregivers provide services to individuals in their homes, assisted living facilities, long-term care facilities, and anywhere else that an individual might call home. We care about helping individuals live independently in their home and work to help our clients continue to do all of the things that they love. Throughout the course of care our caregivers will help assist individuals with everyday activities, while also helping to promote independence and promote quality of life. With ComForCare by your side, you can live your best life possible. Contact us at 587-774-5885 to learn about our home care services or find the location nearest you.